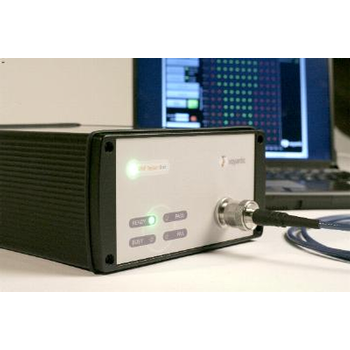 Showing recent results 211 - 225 of 4493 products found. 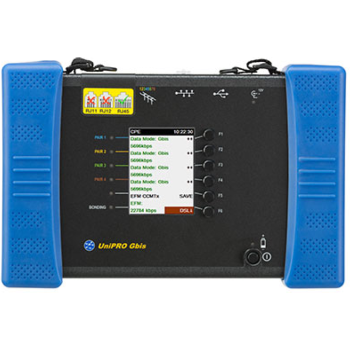 UniPRO Gbis is a revolutionary tool for testing all types of G.SHDSL service. 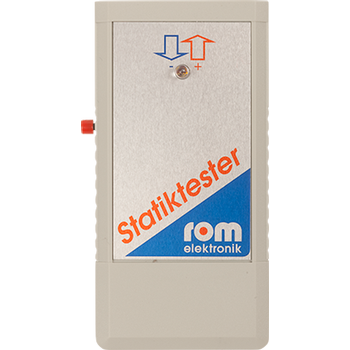 It combines a state-of-the-art DSL engine with a range of useful copper layer fault checks into a compact, hand-held, battery-powered tester. 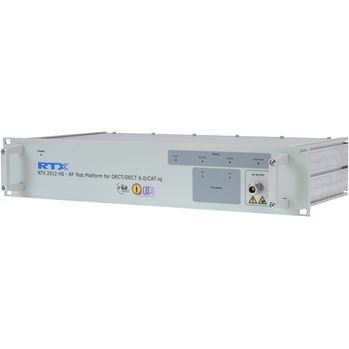 RF test platform for DECT/DECT 6.0/CAT-iq/Japan DECT supports a wide range of RF tests in connected mode (signalling mode) and is the second generation of CAT-iq RF testers on the market. 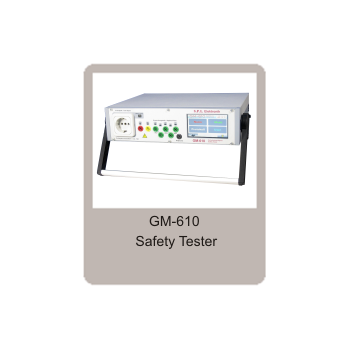 The International Safety Testers have the ability to do complete Tests in accordance with the IEC 60601, IEC 62353 (VDE 0751), IEC 61010, VDE 0701-0702 standard for medical electrical equipment. 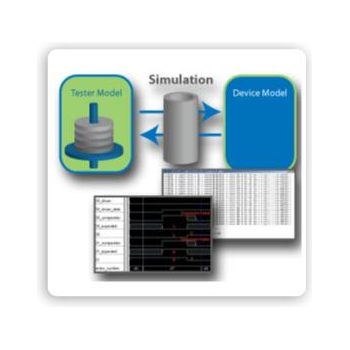 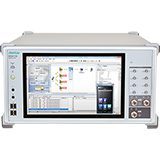 Anritsu's strong and flexible Signalling Testers are a key part of Anritsu's total wireless test and measurement solution, utilizing technology developed through our global leadership in this market. 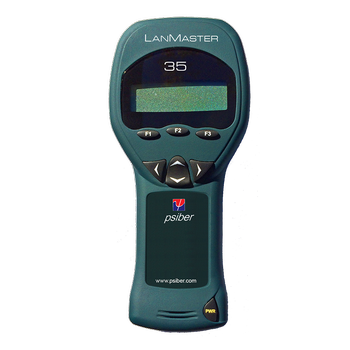 The Essential Tool for Installing and Maintaining NetworksThe LanMaster 35 is a new handheld tester used for installing and maintaining Local Area Networks (LAN) using Power over Ethernet (PoE). 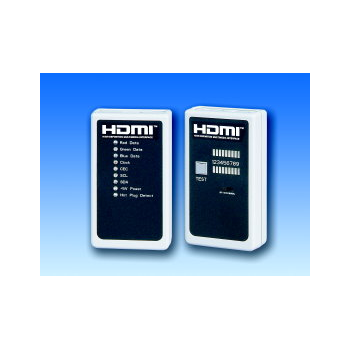 The HDMI Tester is designed to provide fast convenient verification of proper pin connections of HDMI cables and wall plates. 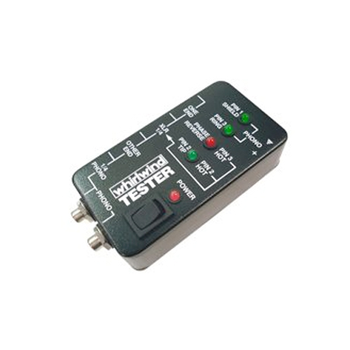 The set includes a Main Test Unit and Remote Test Receiver. 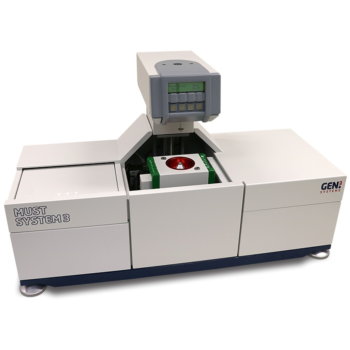 AD-1690 - A&D Company, Ltd.
Voyantic has developed the Tagsurance UHF Tester unit to specifically address the task of fast tag testing in a production line - a task where both RFID readers and laboratory measurement systems often fall short in requirements. 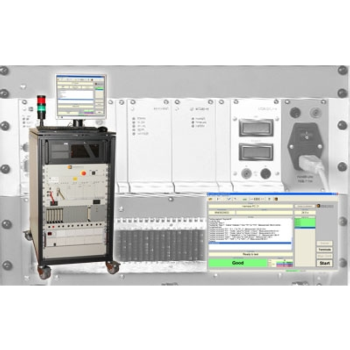 Modular adaptronic wiring testers of the NT 700 series are compiled absolutely application-specific according to your test requirements.The design in mobile equipment cabinets allows the integration of a wide range of test functions. 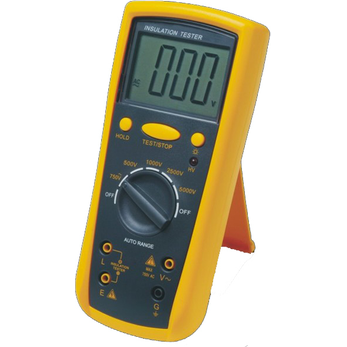 The non-contact voltage tester detects live conductors on cable connections, cable drums, sockets, switches, junction boxes etc. 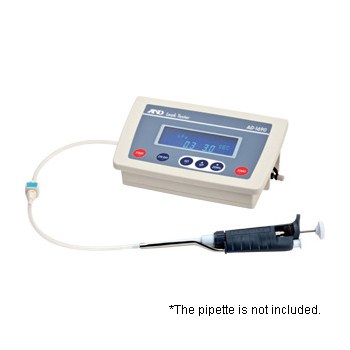 Due to capacitive measurement procedures, no current flow is required and interruptions can be indicated quickly and accurately.